How did you become a model horse hobbyist? 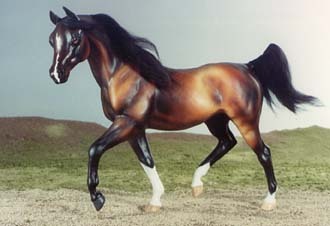 Welcome to Model Horse History! The site is constantly being updated, and at the moment, I am concetrating on scanning vintage hobby publications to add to the archive here. Eventualy, this site will have a variety of articles about hobby history in all its aspects.